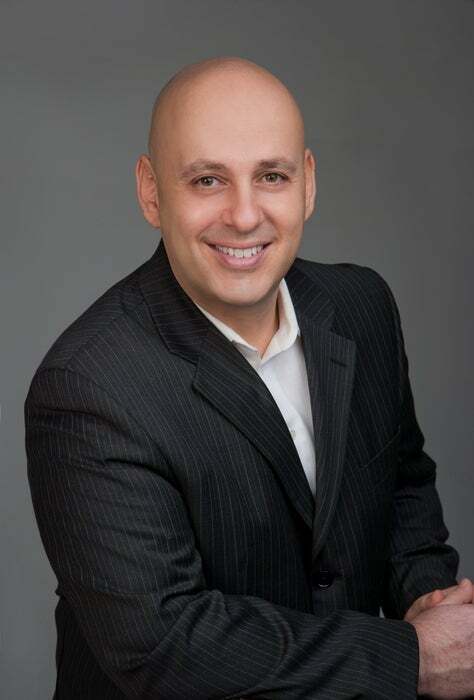 Niko is on of the Broker/Owners of TRG-The Residential Group Realty co-founded in 2006. He was born in Montreal but has called Vancouver his own most of his life. He has over 23 years in the Residential Real Estate industry with a vast knowledge of the ever changing market. Working with both buyers and sellers, he can help his clients with every aspect of their real estate transaction. 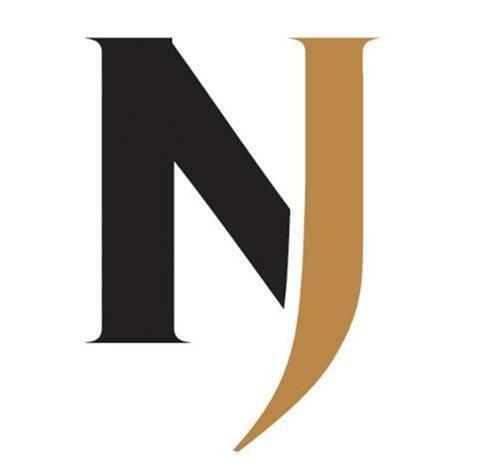 Niko realizes the trust put in him by his clients and gives them respect, knowledge and service that is second to none. He consistently develops long term friendships with many of his clients, something that he has continued to build over the years. Julie was born and raised in North Vancouver and has over 12 years of Residential Real Estate experience, and is well versed in many of the areas of the Lower Mainland. While her office is in Kitsilano, she works with buyers and sellers from all over Vancouver to the North Shore, Burnaby, to the Tri-Cities. Julie is very familiar with these areas and what they offer and can quickly narrow down a search of homes within her clients price range and criteria. She quickly puts her clients at ease through her professional, yet warm and friendly approach to real estate. She constantly strives to give the kind of customer service , knowledge and respect to her clients that she herself would expect from an industry professional. Aries is Niko's youngest son and the newest member of our team. As the son of a Realtor, Aries was interested in the profession from a very early age. Since the age of 5, Aries has been a dedicated martial artist and currently holds a 3rd Degree Black Belt in the Don Jitsu Ryu System. This has instilled a level of self discipline, confidence and focus that Aries has now translated to his career as a Licensed Realtor. 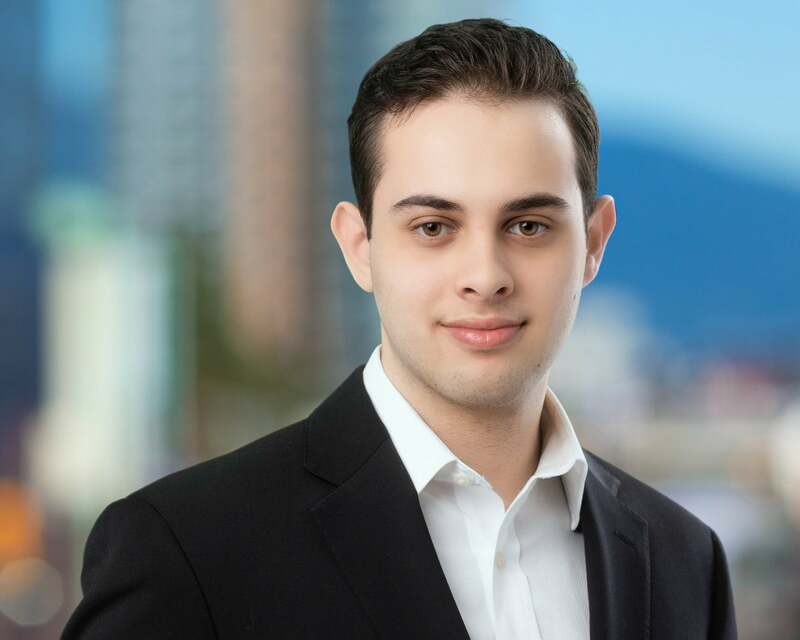 For the past 2 years, Aries has been working with buyers and sellers in Vancouver while continuously learning and developing his ability as a Real Estate Professional. Aries is a motivated, hard-working individual who strives to get the best results for his clients. Kelly has been as wonderful addition to our team with over 3 years of real estate sales as well as an established background working with two years of mortgage processing with HSBC and eight years working as a tour guide in a busy local travel company. Kelly brings enthusiasm, knowledge, passion, and determination to our team. She is dedication to help all of her clients succeed in their real estate goals. Kelly was born in Guangzhou, China, and is fluent in both Mandarin and Cantonese. 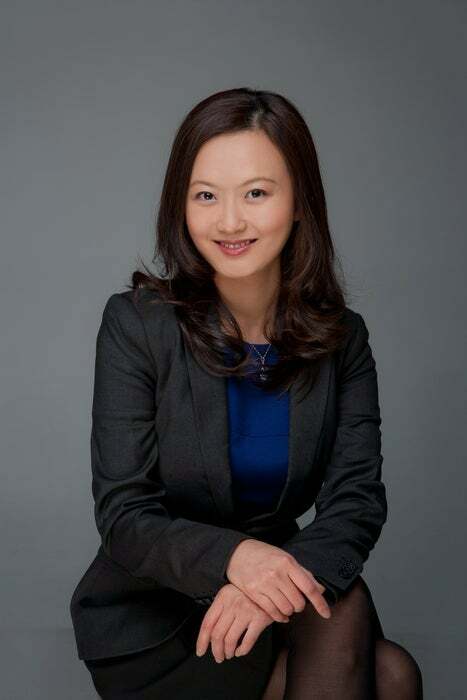 This helps provide her with numerous connections in the Chinese communities within Vancouver and overseas. Kelly is always loyal, honest and sincere with her clients, and always respectful to her clients' needs. Ben is an experienced Realtor® with TRG-The Residential Group Realty. As a professional salesperson, he helps both buyers and sellers achieve their real estate goals. Using his proven sales program, he has helped many happy and satisfied clients who have gone on to refer him to family and friends. 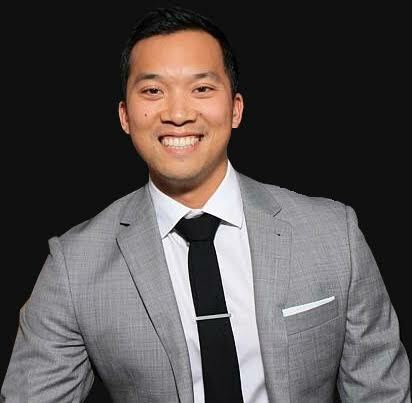 Over his 7 years in this industry, Ben has received several awards including Sutton Platinum Sales awards and also achieving 2 Medallion Club Team Awards(top 10% of all Realtors® in the Real Estate Board of Greater Vancouver). In 2016, he averaged getting his clients 99.4% of their listing price with an average of 22 days on the market.